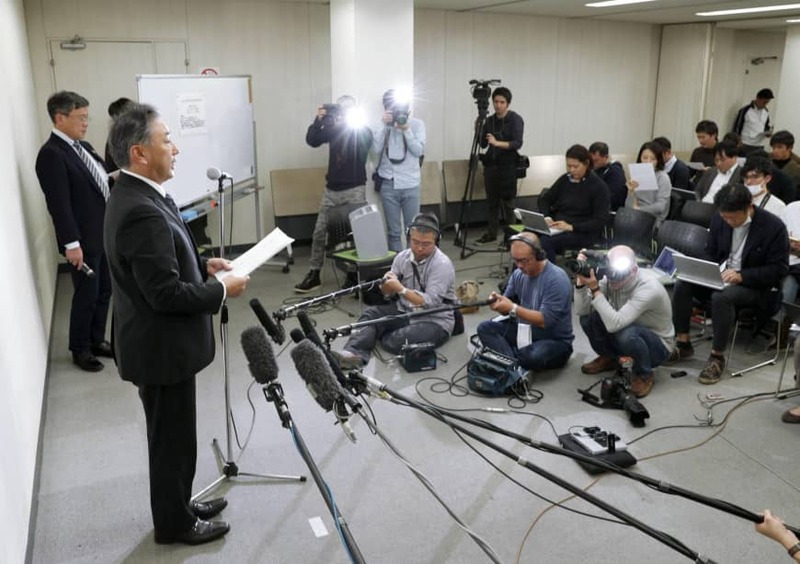 The Japan Gymnastics Association announced Monday it has lifted the temporary suspension of two senior officials over the alleged harassment of 2016 Rio de Janeiro Olympian Sae Miyakawa. 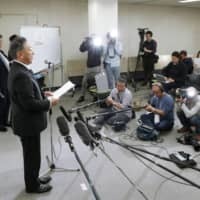 The sport’s governing body reinstated Chieko Tsukahara and her husband and association vice president Mitsuo Tsukahara after an independent committee concluded that while there were “a lot of inappropriate points lacking in consideration,” the two committed no acts that could be subject to punishment. Chieko Tsukahara, who is in charge of training the women’s national team, and her husband, a five-time Olympic gold medalist and one of Japan’s most renowned gymnasts, had been handed temporary suspensions over allegations of power harassment against the 19-year-old Miyakawa. The alleged harassment came to light in August when Miyakawa spoke out on behalf of her coach, Yuto Hayami, who was indefinitely disqualified from the association and banned from the National Training Center for exhibiting violent behavior toward her between September 2013 and May of this year. Miyakawa argued that the association’s punishment of Hayami, who had taught her since she was in the fifth grade, was too severe and they had used the issue as a pretext to separate her from her coach. Miyakawa said she accepted Hayami’s treatment as a means of “remotivating” her. She then claimed she was subjected to power harassment by association officials, and that Chieko Tsukahara said she could lose her spot at the 2020 Tokyo Olympics after she had initially refused to join the association’s training project. The Tsukaharas denied the allegations but admitted some of their words and actions may have been inappropriate. Several incidents of violence and harassment have surfaced throughout Japan’s sport world this past year as the country prepares to host the 2020 Tokyo Games, including notable scandals in sumo, wrestling and American football.